WonderCon rolls onward with more wonderful cosplay - from star wars to tomb raider and a bevy of batman villains. Anyways, realistically, if someone is willing to pretend to be Petyr Baelish can you really trust them? You cannot. That is not a thing you can do. All photos thanks to Mitchell Saltzman. Wait! 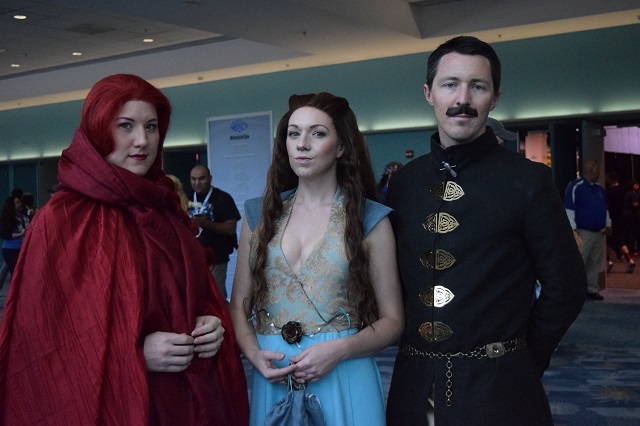 Before you go on, did you see our gallery of wonderful (heh) cosplay from day one?